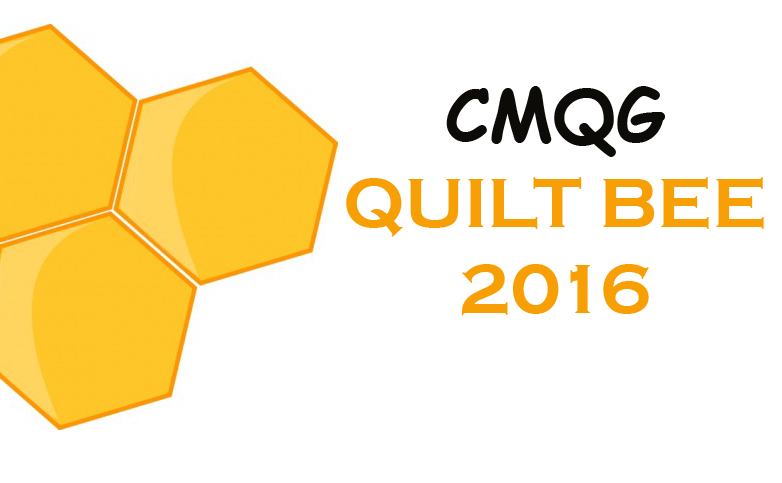 Cincinnati Modern Quilt Guild: Reminder: the Modern Meet-Up is tomorrow!! Hi all! Just a quick reminder that tomorrow evening from 7-9 (or later!) is our Modern Meet-Up at Nicholson's. There are lots of amazing prizes that we'll be giving away all night from our incredibly generous sponsors, so please join us as we celebrate our Dresden Plate exhibition at the International Quilt Festival. 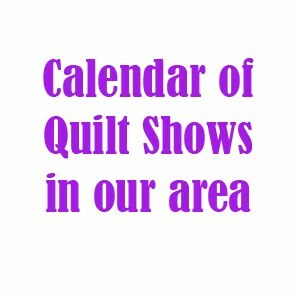 We've got lots of goodies from Coats & Clark, Generation Q, Creativebug, Pink Castle Fabrics, Marmalade Fabrics, Pellon, Fresh Modern Fabric, Sewn Studio, Heather Jones Studio, F+W Media, Andie Johnson, Quilty Magazine, Windham Fabrics, Martingale, Stash/C&T Publishing, and more! We'll be meeting in the bar section of Nicholson's, which is located at 625 Walnut Street downtown. See you there! !